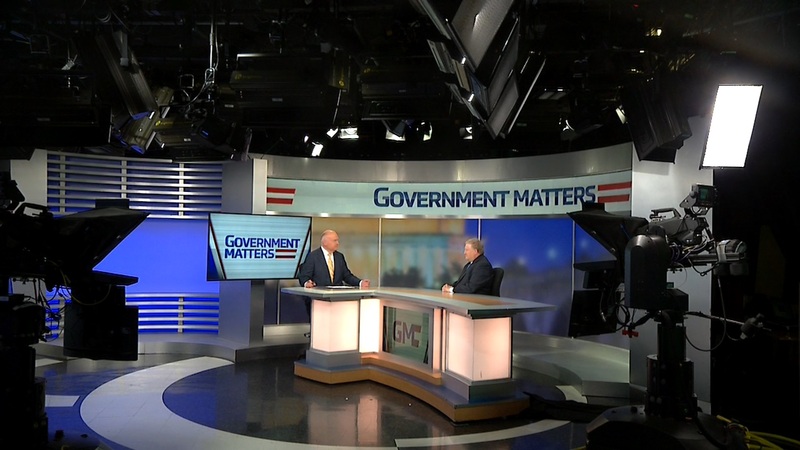 Robert Gibbs, Chief Human Capital Officer at NASA, discusses what the priorities are at one of the “best places to work” in the federal government, and the unique challenges that come with it. 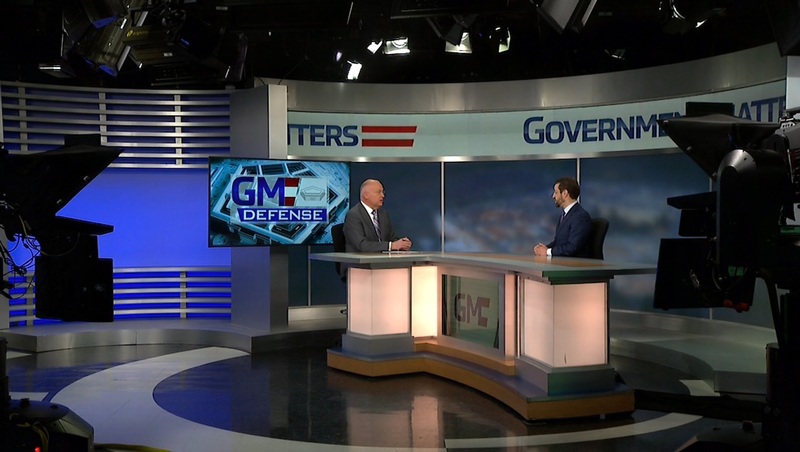 Tony Scott, managing partner at Ridge-Lane Limited Partners and Darren Ash, CIO of the USDA Farm Service Agency, discuss how forming a good IT strategy at agencies can help them complete their missions. 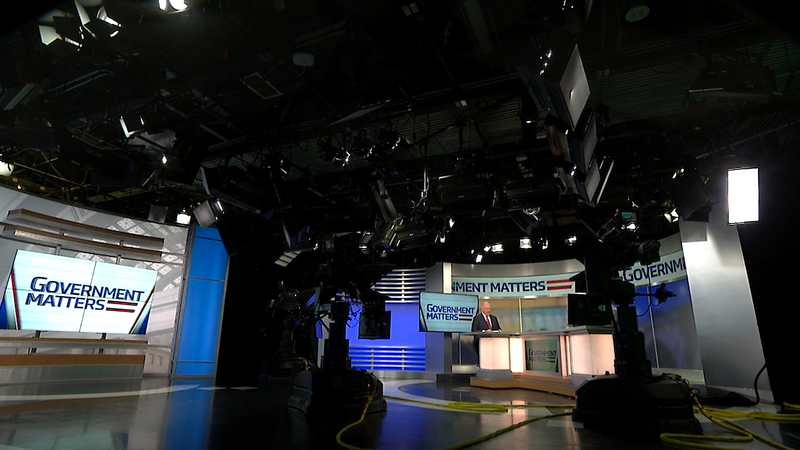 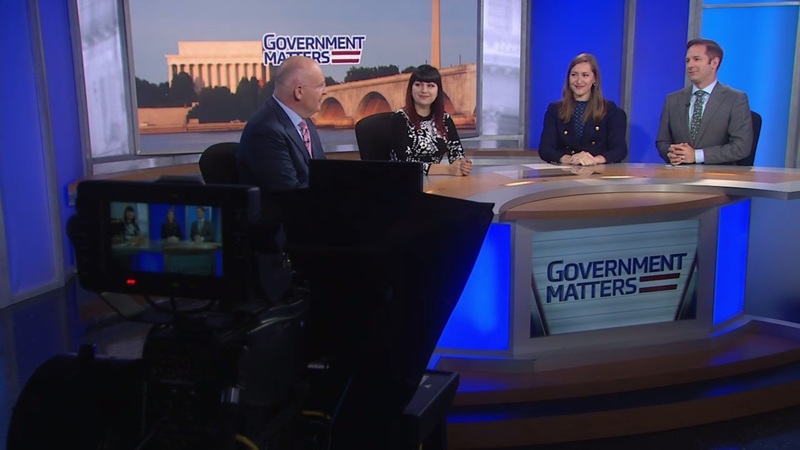 Defense News Air Warfare Reporter Valerie Insinna, Military.com Reporter Oriana Pawlyk and Defense One Global Business Editor Marcus Weisgerber discuss this week’s top stories, including Space Force funding and the biggest news from the Air Force Association Conference.